Coming this fall! 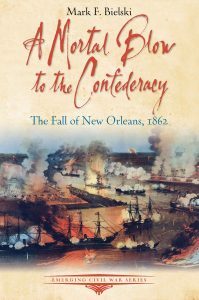 A Mortal Blow to the Confederacy: The Fall of New Orleans, 1862. 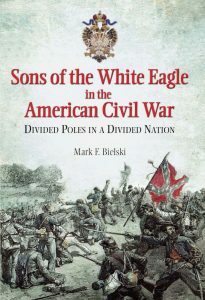 The spring of 1862 saw a furious naval battle begin at Forts Jackson and St. Philip. The city entered the Easter season with a sense of dread. The distant bombardment reached their ears portending an ominous outcome. 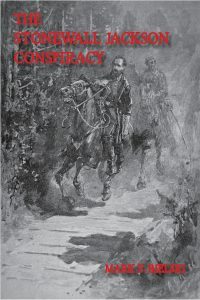 The drama that unfolded once the Union fleet and army reached the city was an early harbinger of the dark days to come for the Confederacy.